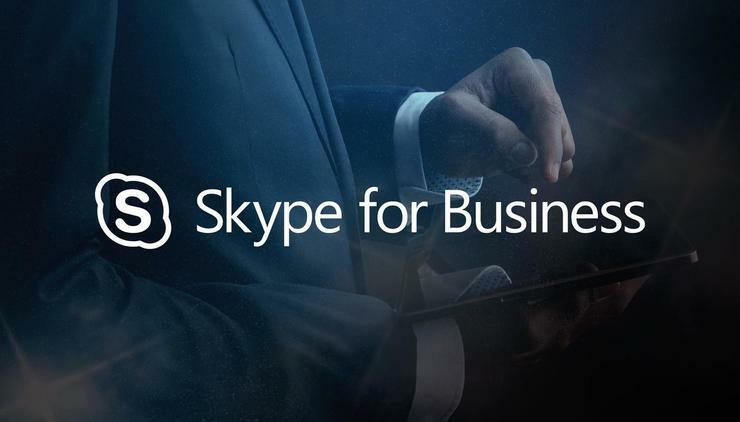 Rival vendors cut collaboration war short through increased interoperability with Skype for Business technology. Cisco has taken a huge leap in cutting its collaboration war with Microsoft, through increased interoperability with Skype for Business technology. Through unveiling Cisco Meeting Server, the tech giant said the system connects Cisco meeting rooms with others using Skype for Business, unifying two systems that have previously gone head to head in the market. While competition remains fierce however, the move suggests the ice is thawing between the industry’s biggest two collaboration vendors. “Connecting should not be hard,” Cisco senior vice president of IoT and Applications, Rowan Trollope, said. “But it has been, because certain vendors’ technologies have not played well with standards-based technologies, like Cisco’s industry-leading video systems. Trollope said Cisco Meeting Server allows users to connect regardless of whether they are using Polycom or Avaya gear, a mobile client or a WebRTC-enabled browser. Cisco will hope the move cements it place at the top of the collaboration market, with the vendor widening the gap with its chief challenger Microsoft, thanks primarily to achieving considerably stronger growth in premise-based solutions where it has a 27 percent market share. According to reports from Synergy Research Group earlier this year, Cisco’s overall collaboration market share is now at a two-year high. For the fourth consecutive quarter total revenues from hosted/cloud solutions exceeded those of premise-based collaboration, but the competitive landscape is very different in this segment with no single vendor able to achieve a 10% market share. Meanwhile, Microsoft continues to hold a strong lead in hosted/cloud collaboration followed by Cisco, Verizon, AT&T, Google and Citrix. Collectively, the total collaboration market grew four percent year-on-year with Cisco increasing its share to 16 percent in the final quarter. Other major players in the market include Avaya, IBM, Polycom, Mitel, UNIFY and ALE. ​Is Cisco preparing to cut 14,000 jobs?